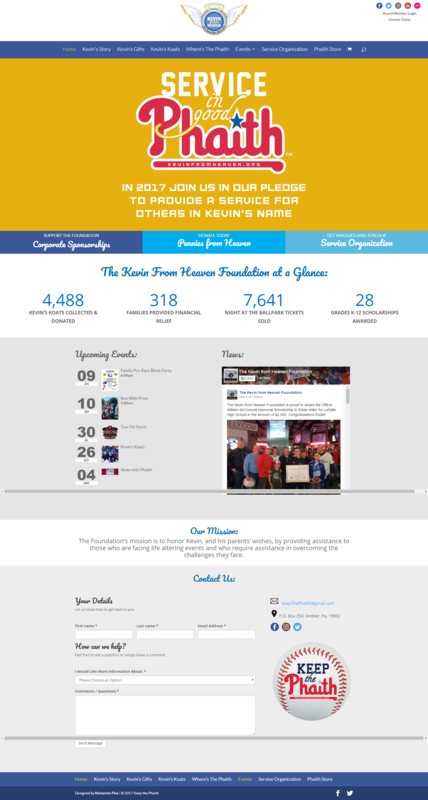 The Foundation’s mission is to honor Kevin and his parent’s wishes by providing assistance to those who are facing life altering events and who require assistance in overcoming the tremendous challenges that they face. 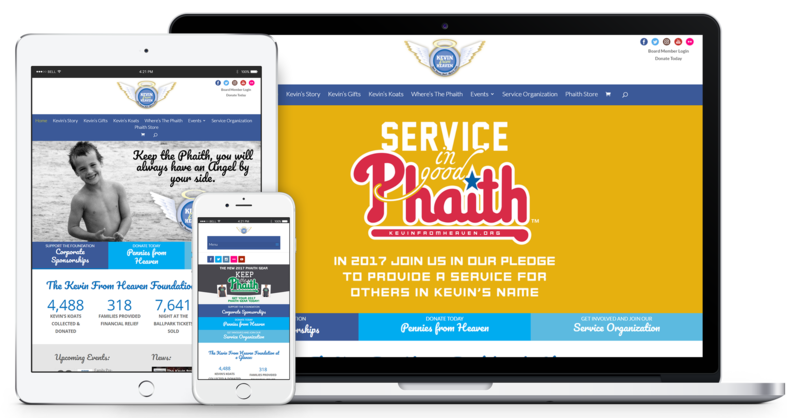 With our status as a registered 501c3 non-profit corporation, we are reliant upon the generosity of others to help us fulfill our mission. This means all of your donations can be declared as charitable contributions. This also means that we are eligible to receive donations via the United Way and through most employer matching programs if available to you.